For Android devices with MicroUSB ports. 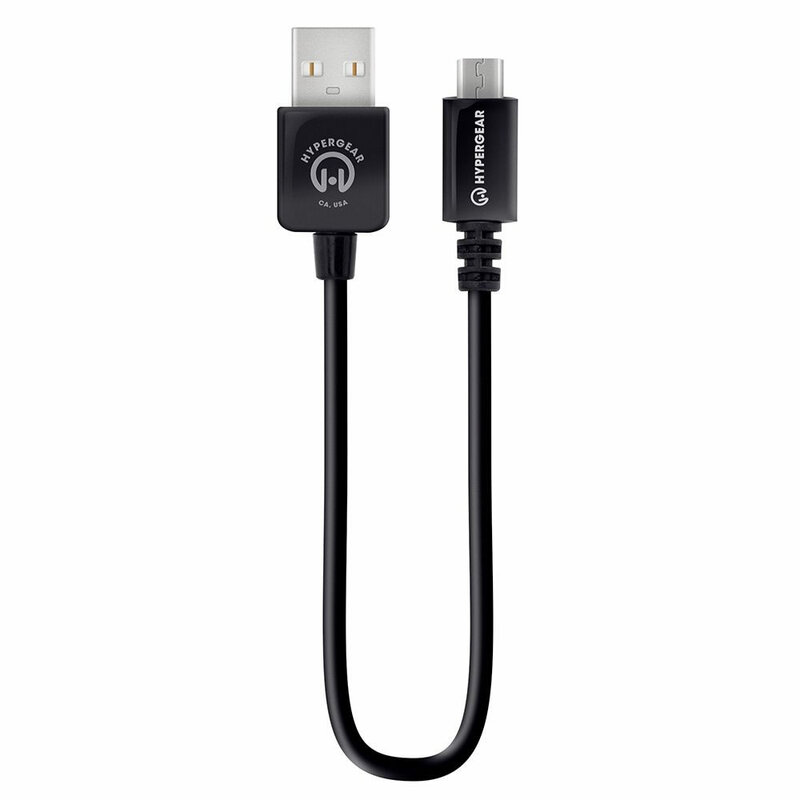 Four 6" MicroUSB Cables for The 5 or 7 Device Charging Station comes with The Hammacher Schlemmer Lifetime Guarantee. Items that we sell are guaranteed for their normal life under standard non-commercial use.